Sen. Rand Paul (R-Ky.) had harsh words for former CIA director John Brennan after Brennan accused President Donald Trump of treason after meeting with Vladimir Putin Monday. Brennan criticized the president for not being more forceful with the Russian leader and for not backing up U.S. intelligence findings of Russian interference in the 2016 presidential election. “Donald Trump’s press conference performance in Helsinki rises to & exceeds the threshold of ‘high crimes & misdemeanors.’ It was nothing short of treasonous,” Brennan tweeted. Senator Paul was asked about the comments in a Fox News hit Monday morning, and he didn’t hold back, broadsiding Brennan for being a “bigot” and voting for a communist for president. 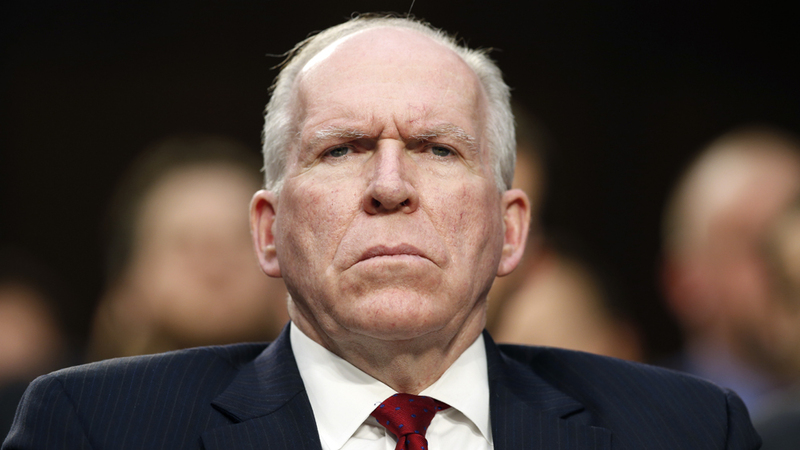 “John Brennan started out his adulthood by voting for the communist party presidential candidate and showing himself to be the most bias, bigoted, hyperbolic unhinged director of the C.I.A. that we’ve ever had,” Paul stated. Brennan admitted to voting for the Communist Party’s presidential candidate while in college. Do you wanna know the feeling I get from this guys reaction? 1. Do you wanna know the feeling I get from this guys reaction? Know what you get when you cross Obama with a Potato?